There is no doubt that among all the colors of Galaxy S8, the Midnight Black is the most beautiful one. The screen of S8 already has negligible bezels and the midnight black color makes the phone look more stunning. 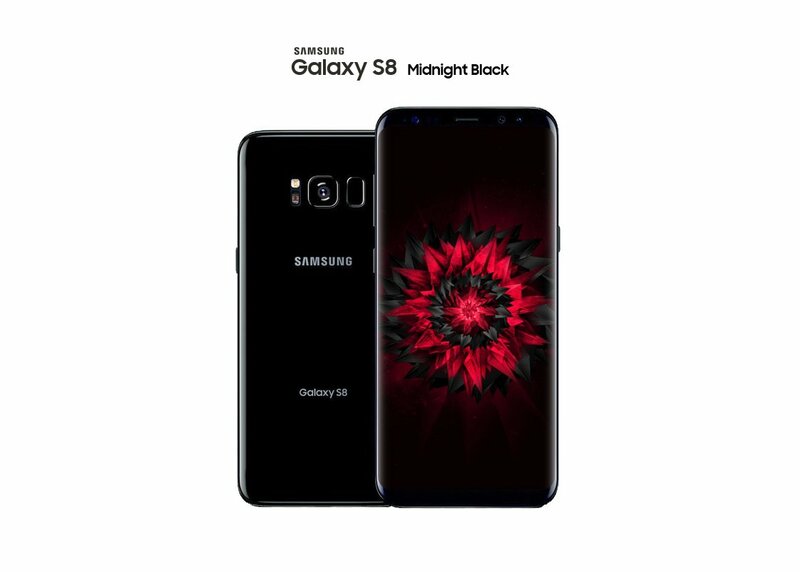 Today, leakster Ice Universe has posted a new image on Twitter that shows the official poster of the Midnight Black Galaxy S8. Except for the color, it is not going to be different from other color variants in any way, but one thing is true for sure – The Midnight Black Galaxy S8 is beautiful. As you can see in the image above, we have the Galaxy S8 in Midnight Black. The fingerprint scanner in on the rear and that too, painted in the black color just like the whole body. Volume rockers and the Bixby Button is present on the left whereas the power button is on the right. On the front, we have the Iris Scanner, a few sensors and the front-facing camera along with Ear Piece. The back has Samsung’s logo along with ‘Galaxy S8’ branding. Overall, the Galaxy S8 is going to be one of the mot beautiful smartphones we have seen so far. What are your views about the Midnight Black Galaxy S8? Do let us know via the comments section.